Students at King David High School in Manchester who attended last night’s concert at which there was a deadly terror attack, did not attend school on Tuesday morning. 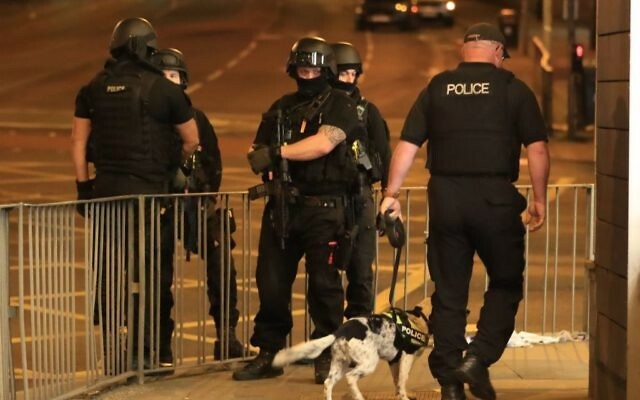 A suicide bomber killed 22 people, including children, at an Ariana Grande pop concert on Monday, after detonating an improvised explosive device at the end of the show. Victims described being thrown by the blast that scattered nuts and bolts across the floor, with 59 people reportedly injured in addition to more than 20 casualties. Following the incident, Jewish community chiefs condemned the deadly attack and paid tribute to the victims, whilst the CST urged “calm and vigilance” within the community. 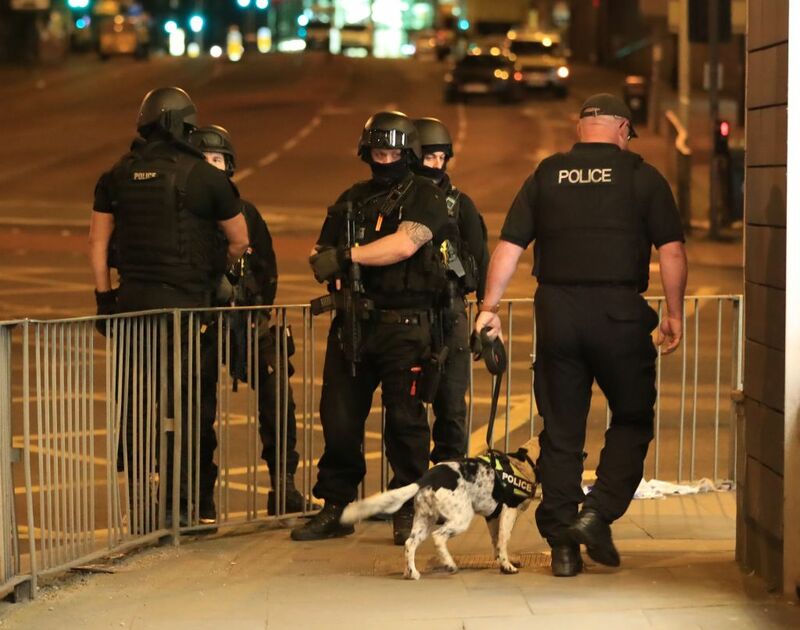 The Board of Deputies president Jonathan Arkush said: “Our thoughts and prayers go out to all those caught up at the Ariana Grande concert last night. This savage attack on young people will require a response, but we will not hand victory to the attacker by allowing ourselves to become divided. The response by people of all communities in Manchester, offering shelter and transport to each other shows our society’s resilience, and that terrorism will not win”. Senior Rabbi of Masorti Judaism Jonathan Wittenberg said is: ” Horrified by attack in Manchester. My thoughts are with the victims and the emergency services. Most cruel & vile of all crimes- to murder children. Poor parents & all who grieve: our hearts are with you”. Jewish politicians also paid tribute, with Labour’s Ivan Lewis, who is running to be MP for Bury South tweeted: “As we think about the victims and their loved ones we salute the courage and professionalism of Greater Manchester Police, Manchester Fire Brigade and North West Ambulance Service NHS Trust. Thank you”. Luciana Berger, candidate for Liverpool Wavertree wrote: “My thoughts are with everyone affected by the terrible events in Manchester tonight”. Prime Minister of Israel Benjamin Netanyahu posted on Twitter: “The Government of Israel strongly condemns last night’s awful terrorist attack in Manchester”.